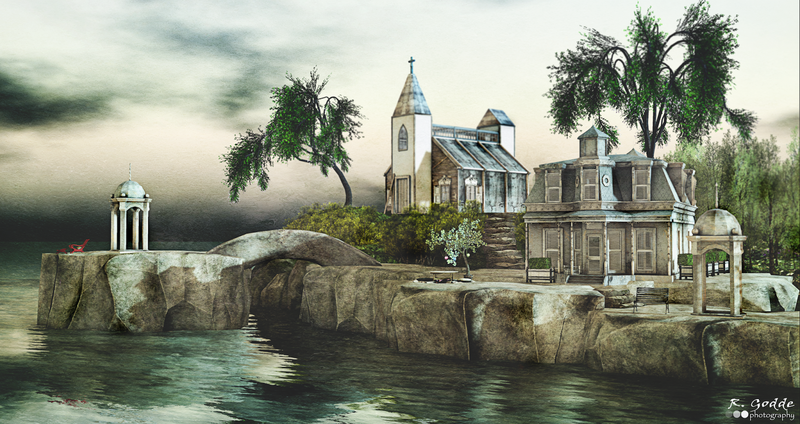 The SL Registry™ serves as the premier source on the latest Second Life has to offer in the most finest sense.
" Roman Godde, honored resident of Second Life, U L T R A™ Events founder & owner. He is also PR Manager for ACE Event and manager Surplus Motors. Blogger Manager for nikotiN and Signature. Roman is also the Manager for Signature events. He is an established photographer & one of the top bloggers in Second Life. 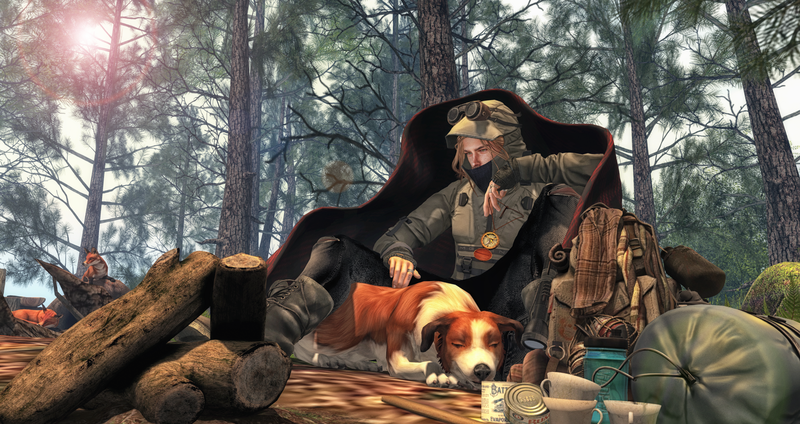 His passion for creating beautiful photos through the use of digital artistry has earned him a seat among the famously renowned photographers in Second Life. A hobby turned successful franchise has designated The SL Registry the top go to blog for up to date style. Roman's vision was to create a blog that would serve as the premier source on everything Second Life has to offer in the most finest sense. For connoisseurs seeking the very best and the latest that Second life has to offer, it is the essential one stop luxury resource. The SL Registry not only showcases the products and services available from the most prestigious luxury brands across the grid, but it also provides its sophisticated readership with detailed insight into a range of these subjects, which include luxury automobiles, men's fashion, jewelry,art, mesh avatars, animations,accessories,home decor, events and much more. Stay connected to Roman Godde through social media and watch as his empire continues to grow & flourish for years to come. What is the SL Registry? Whats New at ACCESS Event? The SL Registry©. Powered by Blogger.